A nonprofit serving underprivileged students in New Orleans and Miami will bring a STEM initiative to the Killeen area for the first time. 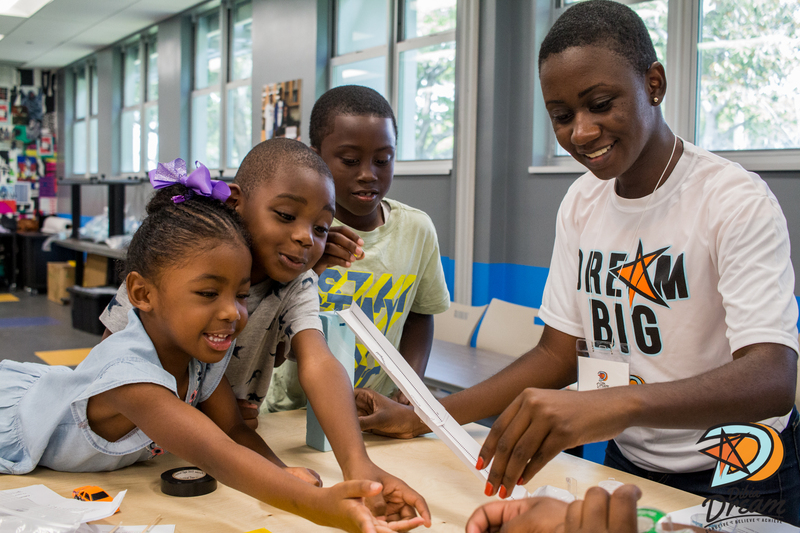 Dibia DREAM, in partnership with the Center for African-American Studies of Central Texas College, plans to engage more than 80 students Dec. 1, through STEM — science, technology, engineering and math — activities and recreation. The event, dubbed STEM Saturday, will be from 9 a.m. to 1 p.m. at the Marion J. and Alice W. Douse Community Center at 1002 Jefferis Ave.
Dibia DREAM blends STEM education with academic tutoring, health and wellness, financial literacy, physical education, and mentorship to engage underserved youth in order to improve their educational opportunities, outcomes and long-term quality of life. Participating students will design, build, and test their own race cars. STEM Saturdays will be a youth initiative that is a citywide, geared toward families interested in community-based academic events where students and parents can attend and learn together. There is no cost for students and their families. “Science, technology, engineering, and, math are often the basis for new product innovation and improvement. Therefore, it is important that the next generation is exposed to these areas of study at an early age,” said Horace Grace, director of the center for African-American studies of Central Texas College. Dr. Yvette Holmes, the oldest granddaughter of Marion and Alice Douse, is passionate about impacting the community where she and her cousins spent their summers and holidays growing up. The Douses’ youngest granddaughter, Lea McKinnon, is an educator of students with learning differences at the Killeen Independent School District’s new Roy J. Smith Middle School and works with the STEM Academy program there. Call 850-320-3785 for information on sponsorship and volunteer opportunities.